Join a lively and demanding Solihull choir! Here at Solihull Choral Society we draw our singers from the West Midlands, South Birmingham, Worcestershire, Warwickshire and further afield and we’d love you to join us as a vocalist, audience member or supporter. Our audience members love our concerts, and many rarely miss a performance. 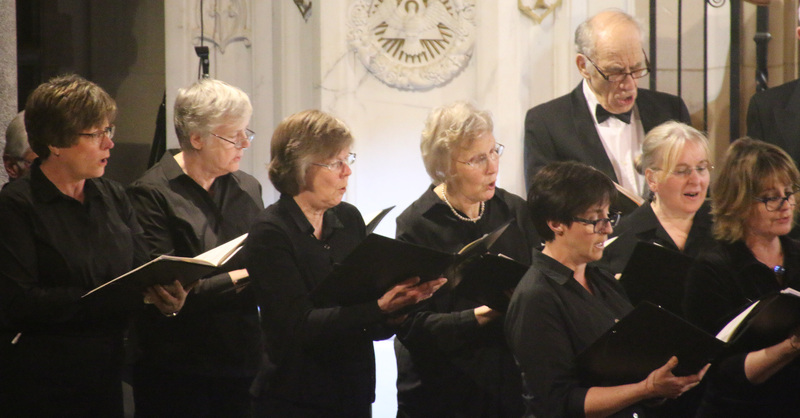 We love choral music and want to share it with you. Why not join us at our next concert? Or, if you are considering singing with us, come along to a rehearsal to see if you like what we do. 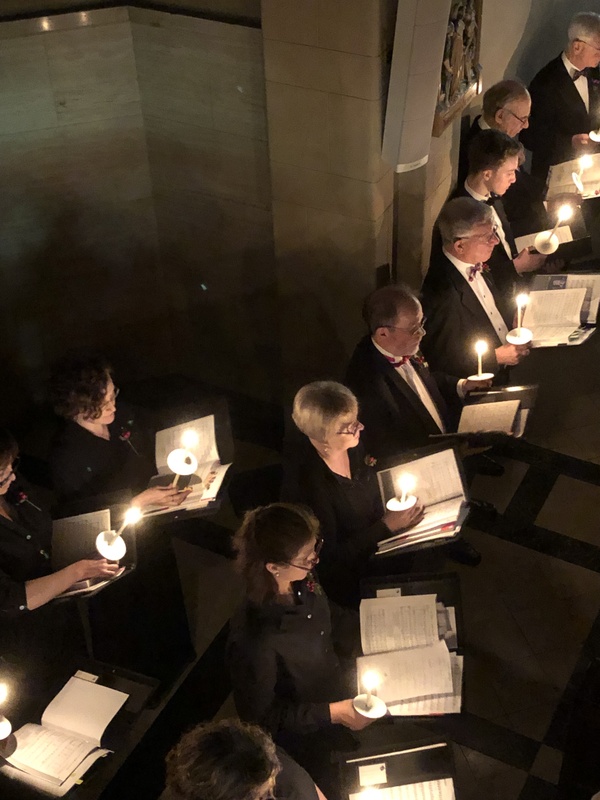 With around 60 auditioned singers drawn from the area, the Solihull choir performs with professional orchestras and soloists in a number of select venues. Solihull Choral Society is conducted by our musical director Oliver Walker. This year we have a varied programme, with performances in a number of different venues. Please use our website to find out more about the Choir, our concerts, buying tickets and how you can get involved. We are friendly and welcoming and generally, though not exclusively, experienced musicians meaning that we can put on four concerts a year to a high standard. We love to support our less experienced members to grow in confidence and skill and share in our great sense of musical achievement. Our repertoire ranges from the great works of Monteverdi, Bach and Handel to the C20th masters of Bernstein, Britten and Finzi. Singing is good for you and singing well feels great! The health benefits of singing are both physical and psychological. Singing has physical benefits because it is an aerobic activity that increases oxygenation in the blood stream and exercises major muscle groups in the upper body, even when sitting. Singing has psychological benefits because of its normally positive effect in reducing stress levels through the action of the endocrine system which is linked to our sense of emotional well-being. Psychological benefits are also evident when people sing together as well as alone because of the increased sense of community, belonging and shared endeavour. We enjoy an active social “buzz” with members becoming good friends and sharing a strong sense of belonging. Rehearsals include time for socialising as well as concentration upon singing and we have social events during the year too. “I’m visiting the area and thank goodness for the Internet and to find out about last eve’s performance. The Creation is a great work, Haydn is always balm for the soul, and last night was a lovely performance. Thank you so much. Join an Excellent Solihull Choir! If you are looking for a Solihull Choir to join which will be both demanding and rewarding then get in touch with us.